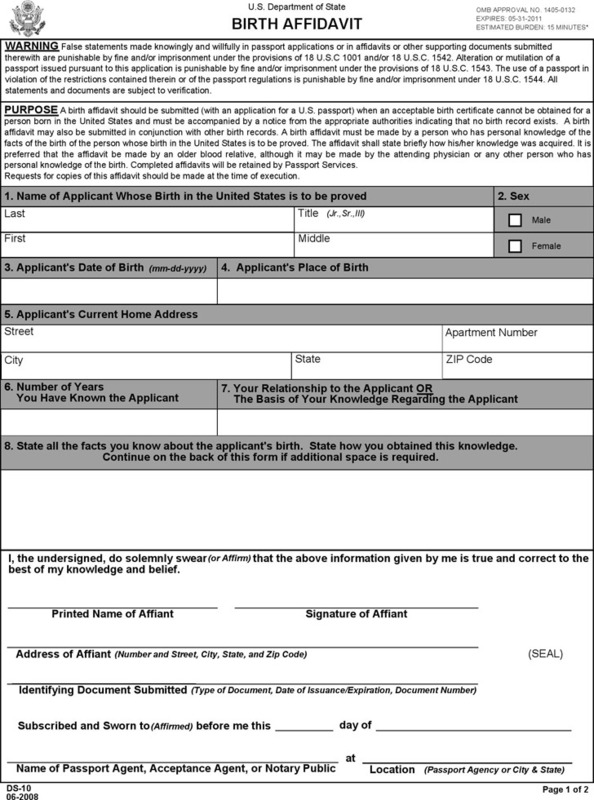 A birth affidavit is a legal statement including details about the situation of a birth in order to provide identity and citizenship when a birth certificate is not available. 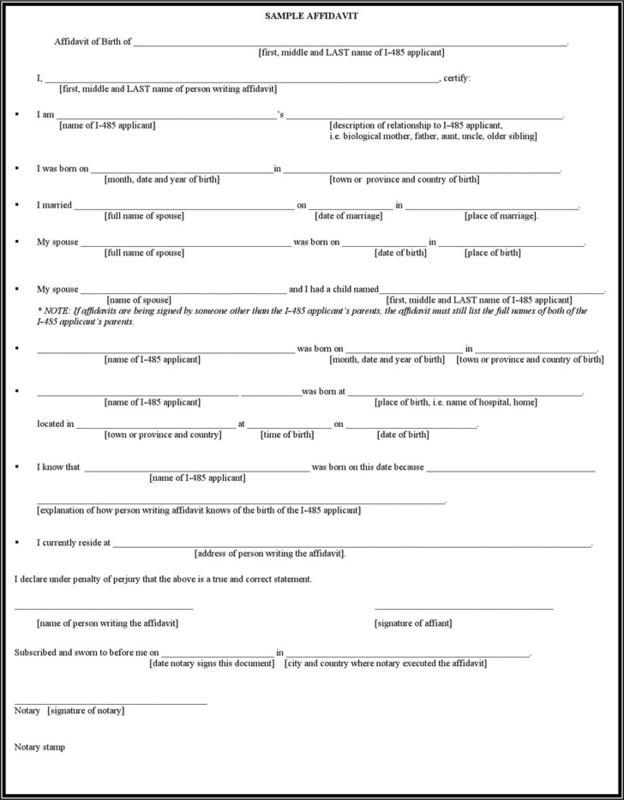 A birth affidavit is usually a hand-crafted document with some appropriate details. State departments are responsible for keeping the birth affidavit information. 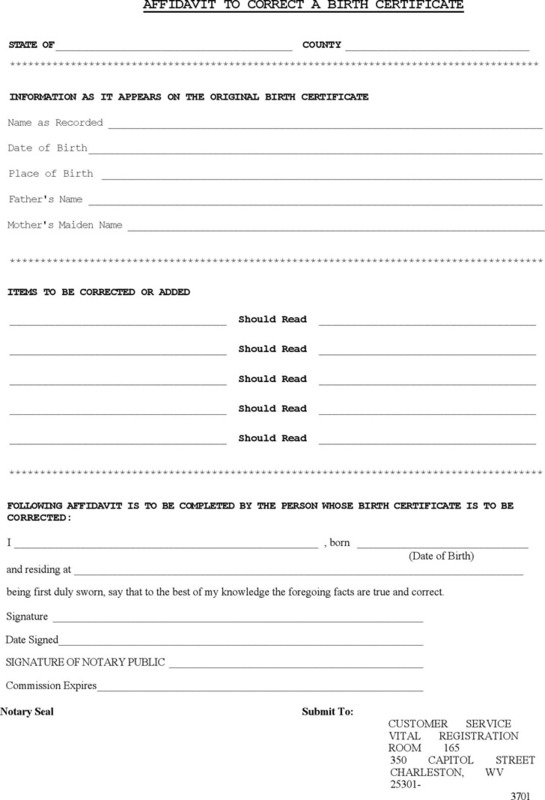 We've created you a Sample Affidavit of Birth that is based on the Affidavit of Birth.